Calling All Devs -Ships will not be able to autopilot to you. Actually more like that game feature hasn’t been discussed. 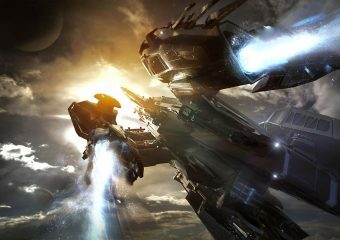 Somehow… in the six years of development… -3.3 (or 3.4) will… Continue reading "Realistic Star Citizen Update – June 24th, 2018"
Drama Update – CCP puts CIG in the burn ward edition. 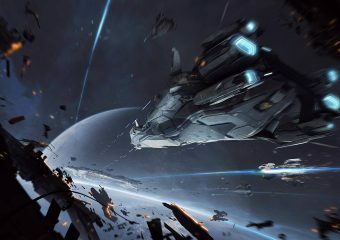 Official CCP website here. Love the Venture? Enjoy mining and salvaging? Have we got a SKIN bundle for you! 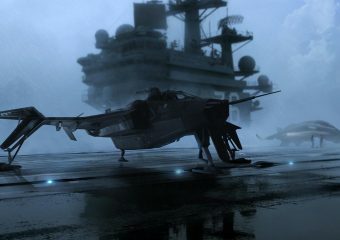 Head on… Continue reading "Venture… err Vulture Situation Update"
Calling All Devs -Escape pods on ships sound to be in a theoretical state; the code isn’t there to support them and the ideas sound rough. 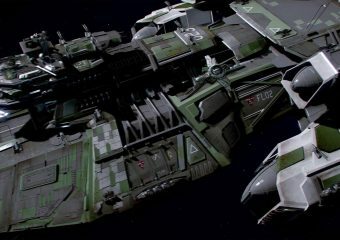 -The Reliant starter ship… Continue reading "Realistic Star Citizen Update – June 17th, 2018"
The Vulture bears more than a passing similarity to the Eve Venture. 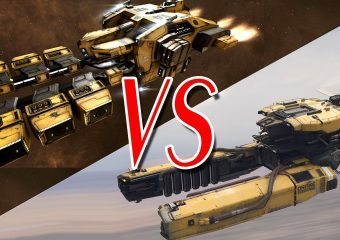 When it started I made a brief comment on the Eve Reddit about these two communities being about as different as… Continue reading "On The Vulture. I mean Venture." Calling All Devs -Life support will be an interactable module that you can repair, if it craps out then you put on a space suit. 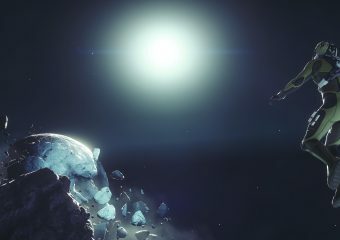 CIG wants to keep this… Continue reading "Realistic Star Citizen Update – June 7th, 2018"
Update for the week ending Sunday June 3rd. 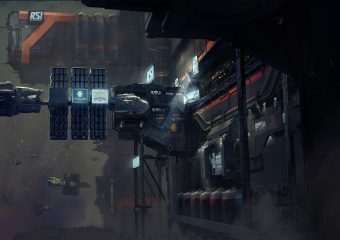 Calling All Devs -Overhead FPS nametags got broken by planetary tech and are sitting behind shopping kiosks and ship HUDs in the… Continue reading "Realistic Star Citizen Update – June 2nd, 2018"
Update for the week ending Sunday May 27th. Calling All Devs -At some point in the future you will no longer be teleported to the proper location for animations to… Continue reading "Realistic Star Citizen Update – May 27th, 2018"
Update time. Calling All Devs -Eventually it will be possible to overload a ship to the point where it can’t take off. Y’know, when CIG actually gets around to coding… Continue reading "Realistic Star Citizen Update – May 20th, 2018"
Update time. Calling All Devs -FPS Weapons 2.0 is getting under way. Much like Items 2.0 it’s a typically CIG multi-year drawn out affair. 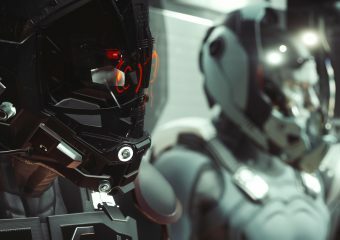 Sure you may have heard of… Continue reading "Realistic Star Citizen Update – May 12th, 2018"
Another update. TL;DR – Yeah I’m doing one since this is such a long post. 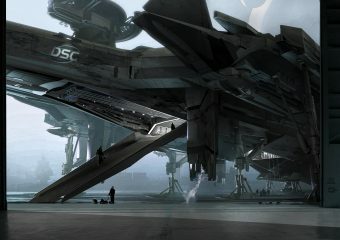 CIG has some new ships that they’re trying to whore sell. 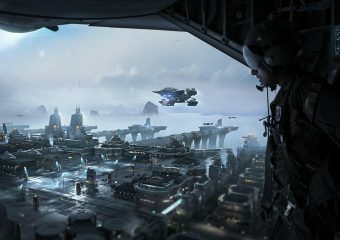 Of course they added some new… Continue reading "Realistic Star Citizen Update – May 5th, 2018"